IMT Nagpur is a seeded B-school in India which due to its impeccable academic program has been educating students to be responsible managers since 2004. IMT Nagpur has produced an extensive and aspiring network of alumni over the years of it being the epicenter of the management studies. The Sports Committee of IMT Nagpur helps you kick all your stress away. With the best sports infrastructure and an inexhaustible sports calendar, Sportscom truly keeps its ‘Game Face’ on throughout the year. By conducting various sports events, the committee brings all the student managers together and keeps their motivation and enthusiasm levels high. The flagship event of this committee is its annual festival – ‘Ranbhoomi’, organised in October every year. For this event, the alumni are invited to compete with the current batch students. Another event, called ‘Mahasangram’, is an Intra-college sports event that attracts all the sports enthusiasts. 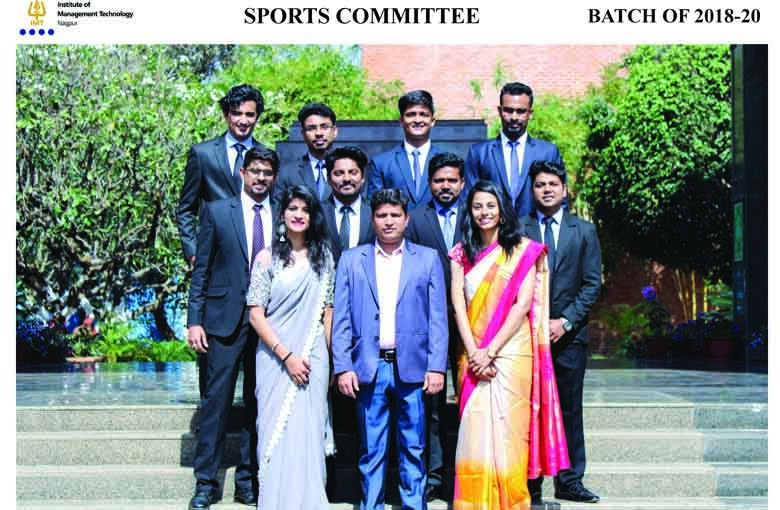 Apart from these, the committee also gives its students an opportunity to participate in sports events across various premier B-Schools in India. The Institute provides infrastructure and other facilities for various sports like Football, Cricket, Basket Ball, Lawn Tennis, LAN for esports, Badminton, Volleyball, Table Tennis to name a few. Nestled in the lap of nature, IMT Nagpur has accomplished much in over a decade. IMT Nagpur is home to some of the finest faculty with troves of knowledge and industry experience. The pedagogy adopted here is action-oriented, developed to meet the requirements of modern business world. Nagpur (MH) - 441502, India.